give you control, precision and feel. 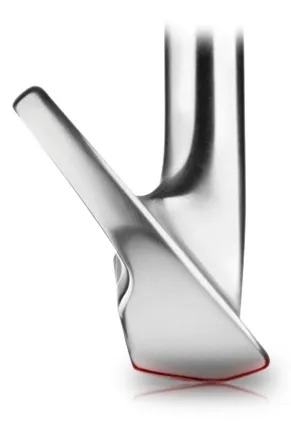 Forging creates additional consistency and improved feel. 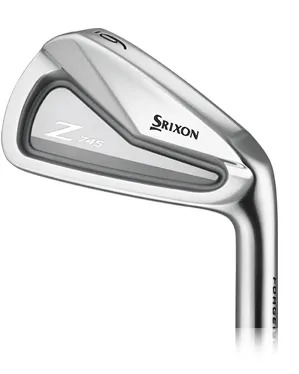 responsive than equivalent Irons from other manufacturers. 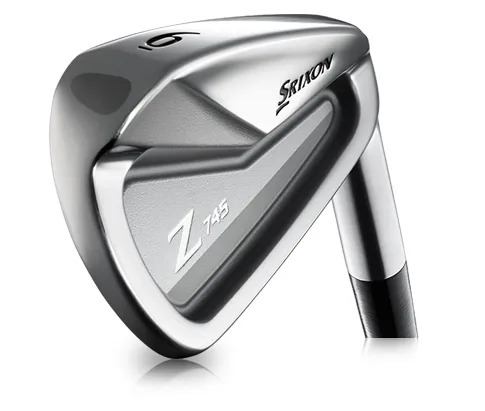 If you feel that your ball striking has improved and you are now ready to play Irons with an even softer and more responsive feel, then come and chat with us. 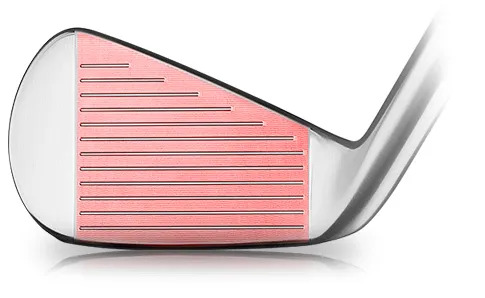 Playing with compact, forged Irons adds to the experience when hitting good golf shots.